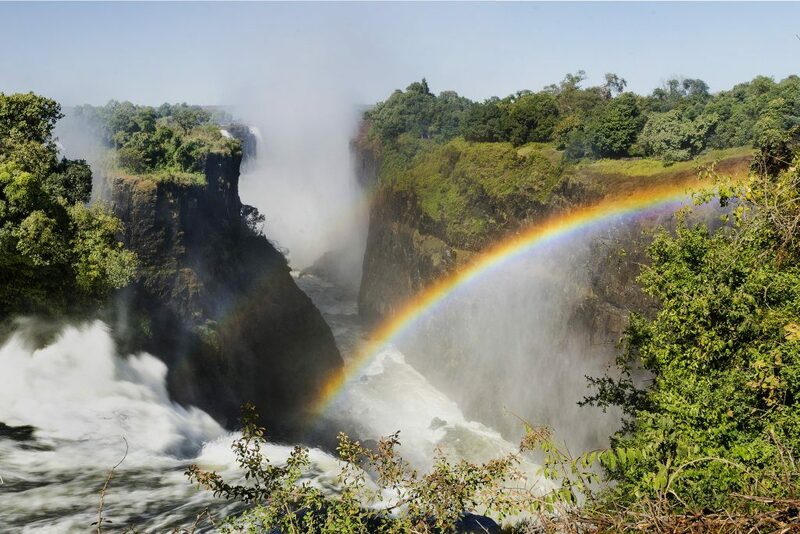 There are so many beautiful places to visit around the World, but if you want to see something really breathtaking, you need to check out the Victoria Falls. Found at the border between Zambia and Zimbabwe, these falls are a travel photographer’s dream. Just look at the above image and you’ll see what we’re talking about. If you didn’t know, Victoria Falls is the largest sheet of falling water (twice the height of Niagara Falls). It’s no wonder that so many people have signed up for our 5 Star Luxury Safari in Zambia and Botswana Safari & Victoria Falls trips! E-mail us at joinus@photoflytravel.com and check if there are still open spots on these two magnificent trips.